​All ministries focus on poverty alleviation, capacity building training, as well as evangelism and long-term discipleship for the needy. In partnership with ZOE, sponsor 4 rescued trafficked children in Thailand for a year, providing care and restoration in a loving Christian environment. 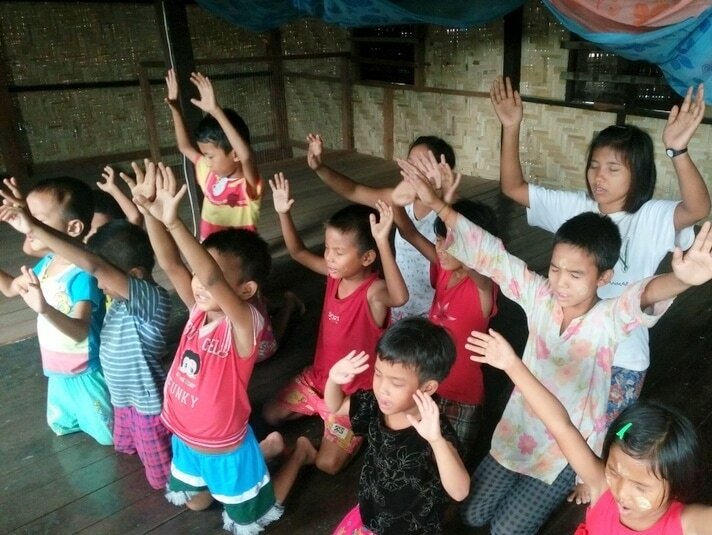 In partnership with Southeast Asian Prayer Center, provide 17 orphans in Cambodia with a Christian home for a year. In partnership with a local missionary, provide nutrition and scholarships for 10 foster children in Vietnam. In partnership with a missionary and local church in Burma, provide meals and Christian outreach to 15 rural children. In partnership with Vietnamese pastors, build 3 water wells for clean water and ministry among tribal groups in Vietnam. In partnership with SOMEDCO, build 7 houses for families living in extreme poverty in Vietnam. In partnership with local pastors, purchase 100 goats to establish a livestock breeding center for income generation and ministry among tribal groups in Vietnam. Support low income women in China who make and sell handicrafts to help provide for their families. Provide basic necessities and ministry activities for 100 exploited migrant workers in Taiwan. 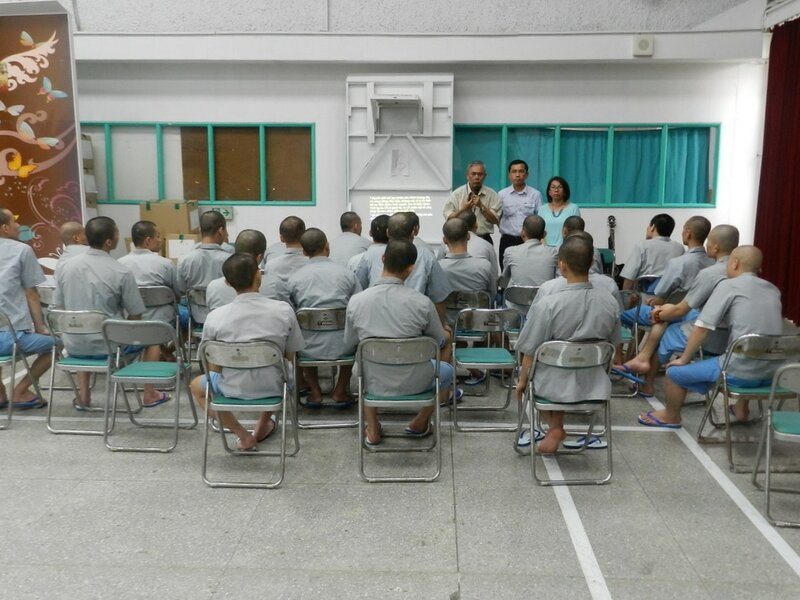 In partnership with the Vietnamese C&MA church, provide food, Bible memorization activities, and discipleship for 100 Vietnamese prisoners in Taipei, Taiwan. In partnership with local volunteers, provide warm meals and Christian support for the homeless in San Jose. In partnership with Vets with a Mission, save 6 poor children in Vietnam who suffer from heart disease. Provide 50 low-income families with daily diabetic meals and discipleship. In partnership with O'Keefe, enrich 12 East Palo Alto students with tutoring, field trip activities, and school supplies. Provide training on self-sustainable solutions to poverty alleviation for missions. Train low-income families in financial literacy and discipleship. 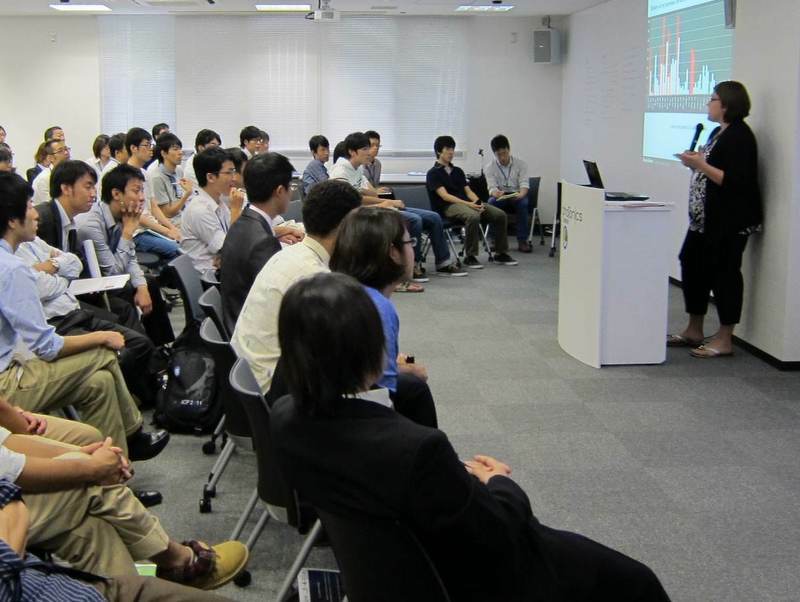 Establish a giving circle and provide a forum for Asian Christians interested in investing in Kingdom ministries to share best practices in giving and stewardship.